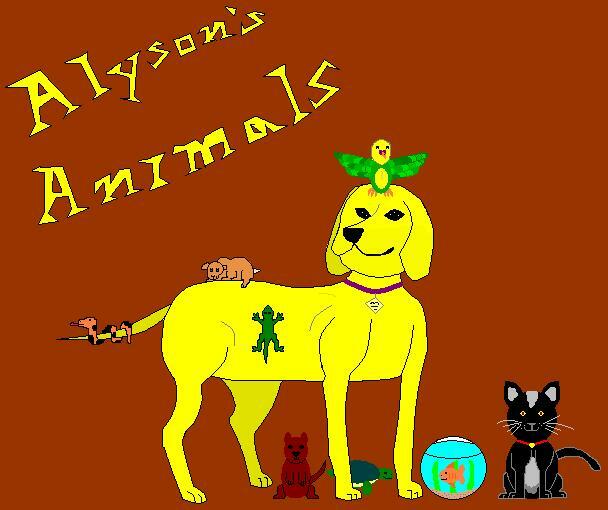 Hello and welcome to Alyson's Animals home page! This site allows you to contact me (and my business) and learn about ways to take care of your animals even better. There are also videos and step-by-step instructions on how to care for each animal in your family. Please feel free to e-mail me or post comments.